They say everything is bigger in Texas and my recent trip to Houston did not under deliver. No better way to kick-start my 2012 One Word Resolution of Connect, than to attend a Living Proof Ministries conference alone. 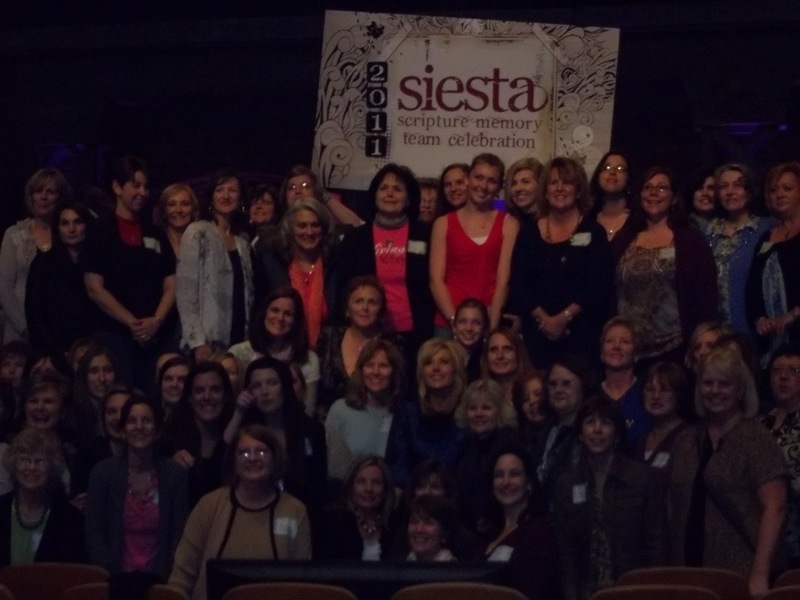 I attended Beth Moore’s Siesta Scripture Memory Team Celebration in Houston, TX. In the spirit of the Texans, If I’m going to connect, I’d better go big or go home! 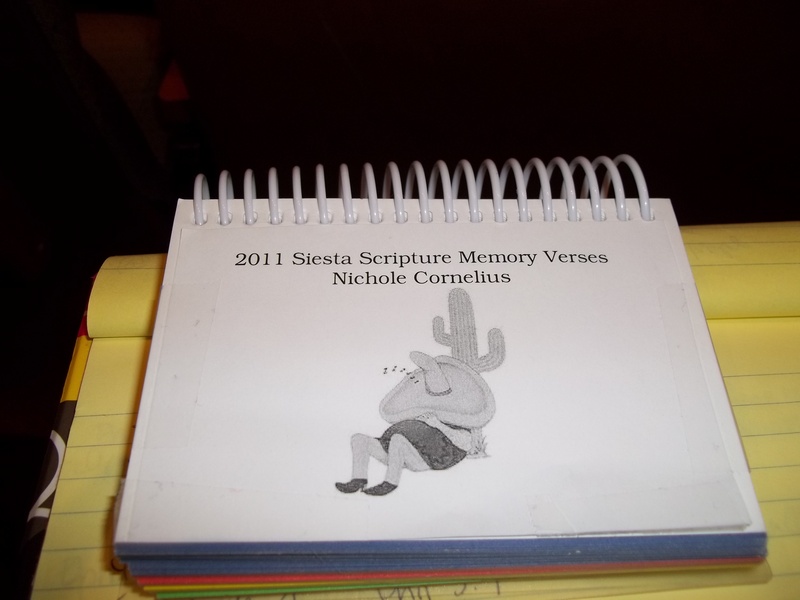 So, I packed up my fear and anxiety and headed south to celebrate the scripture memory work I had completed in 2011. 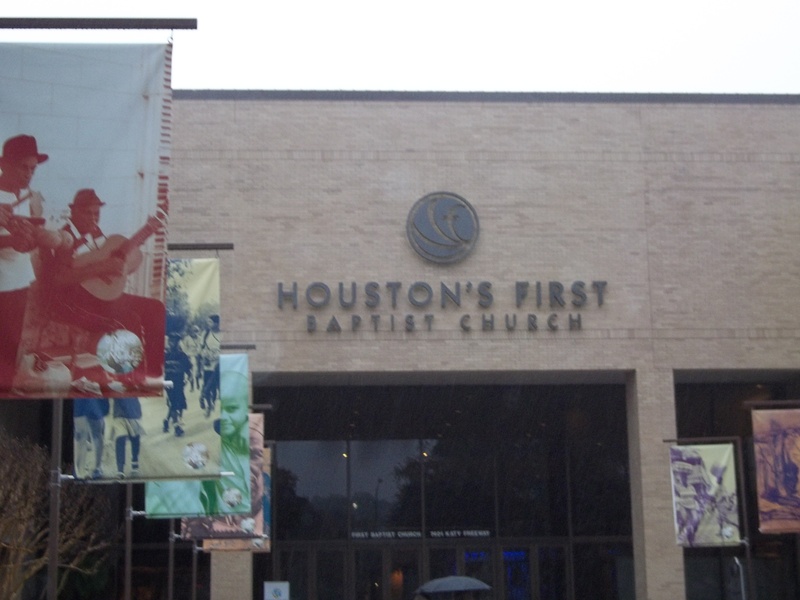 When I pulled my rental car into the parking lot at Houston’s First Baptist Church, I prayed for connection. Please Lord, send me a friend. Of course, I prayed for this before hand, but I needed to remind God one more time. 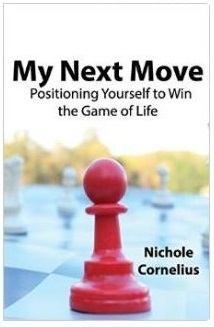 This was not the time for unanswered prayers. While standing in line for the rest room, I assumed the lady behind me was also there alone so I asked if she wanted to sit with me. She was delighted by my offer and off we went (of course after using the facilities and washing up). We chose our seats and away she went – talking to everyone around us, introducing us and making friends. If the Lord wasn’t going to find me a friend, then she certainly would! Not only did I make a connection by sharing stories over coffee and cookies, but I made an important connection with my heart. 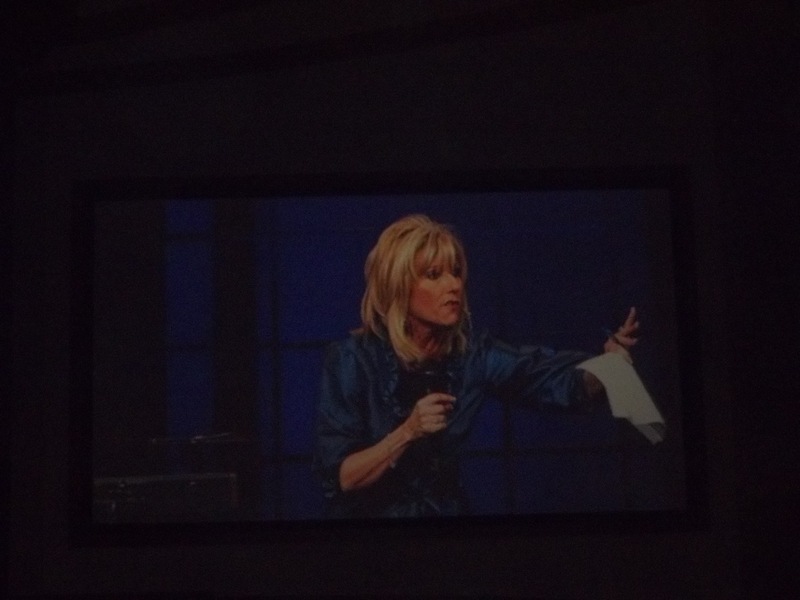 I cried when Beth Moore walked on the stage and I cried when she walked off the stage for the final time. I had waited an entire year for this celebration and it was finally here! I felt so privileged to sit and listen to her teach. Her passion and love of the Lord has been instrumental in my walk towards freedom and the chance of seeing her live was overwhelming (in a good way). I did not want the feeling to end. Our celebration was focused on 2 John 1: The Love Letter. Beth talked about the importance of walking in love and why we should be careful not to lose everything we have been working for – a full reward from God. I am not sure how God can top this connection, because my heart is so full at the moment. But I cannot wait to see where my walk leads me and what other connections I make. As I see it, this is truly the beginning; a beginning of deep-rooted connections as only He can make. It was such a beautiful, wonderful weekend wasn’t it!?! I was blessed to attend with my best friend and we so enjoyed the time we had in Houston and our long drive there and back. Praying for each Siestas walk in 2012! Blessings to you!